Samsung was estimated to have shipped 83.2 million smartphones, giving it a 24 percent marketshare. That put it above Apple's 17.7 percent share, based on sales of approximately 61.2 million iPhones announced on Monday. The Samsung share is actually a decline from 31 percent a year ago. Apple, conversely, saw its share rise year-over-year from 15.3 percent, although it did see performance shrink sequentially from 19.6 percent in the December 2014 quarter. During that period, sales of the iPhone 6 and 6 Plus made Apple the world's largest smartphone maker. 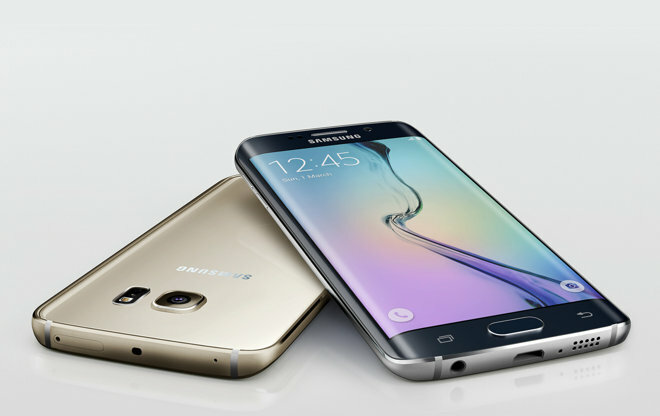 Sales of the Galaxy S6 and S6 Edge, which launched earlier this month, will likely keep Samsung at the forefront of the market during the June quarter. The company recently said that demand is exceeding supply, and the Galaxy S series has long enjoyed status as one of the most popular Android options. Other competitors in the March quarter were relatively distant. Lenovo/Motorola took a 5.4 percent share with 18.8 million phones, and the next closest company was Huawei with a 5 percent share and 17.3 million units. Apple will likely retake the lead again in the September quarter, or at latest the December one. Even though the company usually only ships new iPhones in mid- to late September, preorders are often enough to spike sales data.